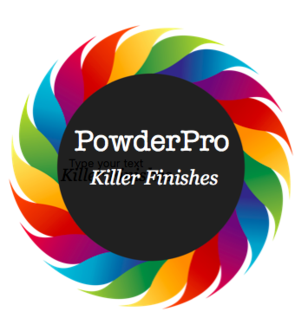 PowderPro is our name and powder coating is our game. 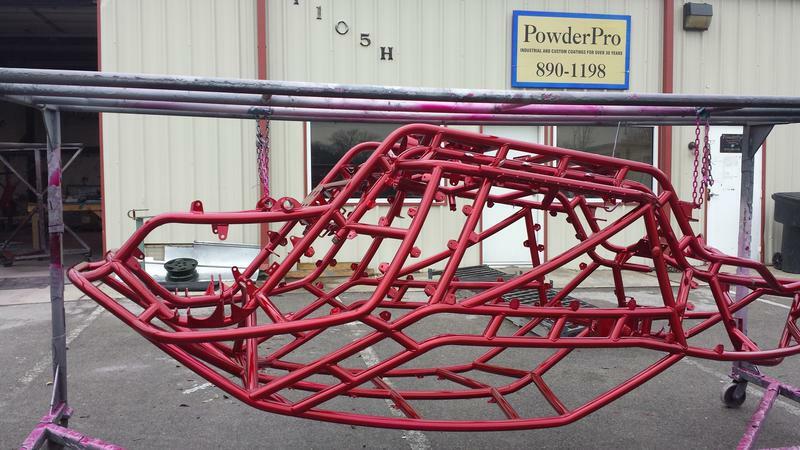 After 30 years in traditional custom finishing we realized there was a need in the Middle Tennessee area. A need for a finish many folks are were not familiar with. 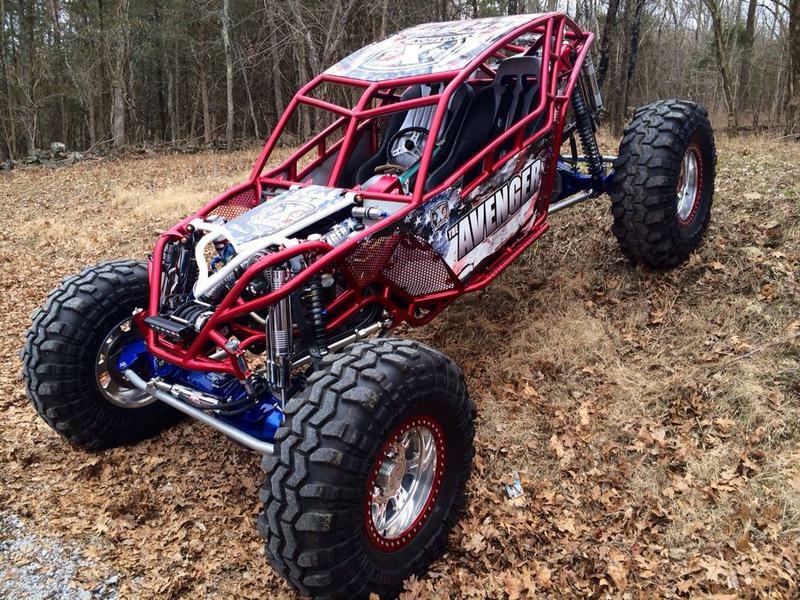 A finish that filled a void in the metal finishing arena and provided superior durability to everything from industrial equipment to motorcycle wheels. One that focuses on quality above all else. Take a look through our web site. Hopefully we will introduce you to a durable, green product, available in many colors, with uses you've never dreamed of. Then shoot us an email or give us a call and let's see what we can make beautiful and durable for you. 1105 H W. College St.